Craft beer is the wave of the future. So many new breweries have sprung up in the last few years it feels as if they’re reproducing at the same speed as rabbits. The Campaign for Real Ale (CAMRA) estimates there are 125 craft breweries in the city spread out amongst the boroughs and neighborhoods. With so many throughout Greater London, it can be hard to determine which ones to visit. Well, for the lovers of hops and malts, we’ve identified ten small breweries in the city that you should give a try to expand your pallet for ale. Located at 118 Druid St in Bermondsey, Anspach & Hobday is located on the other side of the tracks from the Ropewalk. Part of the Bermondsey Beer Mile, A&H’s taproom is one of the newer craft brewers on the scene but is already making quite a name for itself. With a range of traditional, experimental, and collaborative beers, it might as well be your first stop, so you have a chance to sample everything. Brew by Numbers in the Bermondsey Beer Mile is a truly international mixture with styles from New Zealand, Belgium, and Australia. BBN has quite the range of available ales from its 01 Saison to 100 Baltic Porter. The numbers on the labels denote the style of beer and the recipe that was used, so even if you stay within a particular style, you can almost guarantee no two brews are alike. Over near Hanwell, you’ll find the weirdest bunch of brewers the city has to offer. The Weird Beard Brew Co. The brewery certainly has some of the most creative beer names on this list including the Kill Pils, Black Perle, Something Something Darkside, and Master of Nuggets, amongst others. The brewery is a bit of a journey, but absolutely worth the trip. 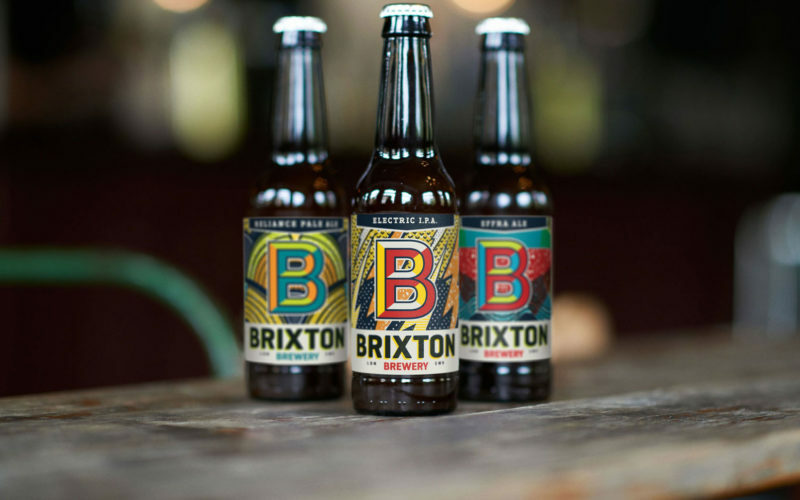 The first family-owned brewery on this list, everyone from the grandparents to the grandkids gets involved at Brixton Brewery. 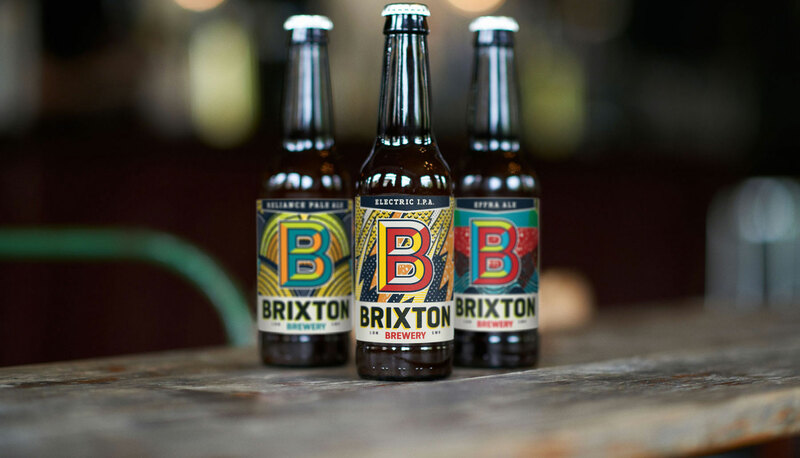 Everything is done in small batches, and Brixton prides itself on producing beers that are “unfiltered, unpasteurized, vegan-friendly, and full of flavor”, so you can bring anyone here and find a beer that they’re going to enjoy. Recycling is big on the menu at Crate Brewery in Hackney Wick as most of the brewery is made from scavenged material. Located on the other side of the River Lee from the Olympic Park, Crate has outdoor seating that grants you a lovely view of the park. In addition to its selection of beer and cider, the brewery also makes its own pizza so you won’t have to leave if you’re getting hungry. Another East London Brewery, London Fields in Hackney can be found in another railway arch but distinguishes itself through its keg and cask beers. London Fields was the first brewery to open in Hackney in 100 years, and despite some difficulties in 2017, the brewery is currently rebuilding itself thanks to a joint partnership with Carlsberg in Denmark and Brooklyn Brewing in the United States. As the old saying goes, it may not look like much, but it’s got it where it counts. Like many breweries, it started as a small homebrewing operation that grew into its own space. A well0known fixture of Tooting, the brewery takes pride in its home with selections such as Lambeth Walk Porter and Wolfie Smith Amber, the latter inspired by the show Citizen Smith that took place in the area. While all breweries love growth, Beavertown has been one of the fastest expanding small brewers in London. It might have something to do with the found, Logan Plant, being the son of famed rocker Robert Plant, or it’s more to do with producing some great ales from the Gamma Ray American IPA to the Smog Rocket Smoke Porter. We’ll let you decide. Another brewery drawing inspiration from its location, Meantime Brewing in East Greenwich has been one of the top breweries in the city for the last nineteen years. Core beers include the London Lager, Yakima Red, and Chocolate Porter, while specialty beers at the brewery include the Brewery Fresh, which practically comes straight out of the tank. They also have one of the most unique tasting rooms in London, situated right in the middle of the brewery so you can see all the action. Those looking for a variety of food to go with their beer will want to check out Camden Town Brewery, one of the city’s most popular places for ale. They have a rotating schedule of food trucks and street food vendors as well as six core beers and several seasonal and specialty beers from Strawberry Hells Forever to Wilkin St White. It’s a great place to grab a pint, and they do tours as well if you want to know more about the brewing process.